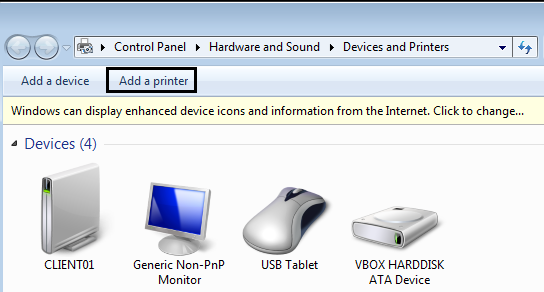 Adding printers can be cumbersome for non-tech savvy users. 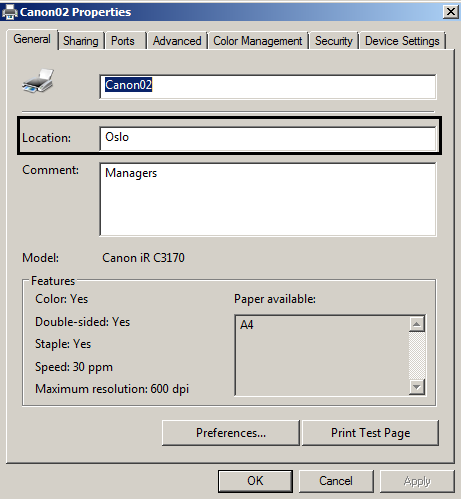 Fortunately, you can use the Printer Location Tracking feature to make this process easier for them. 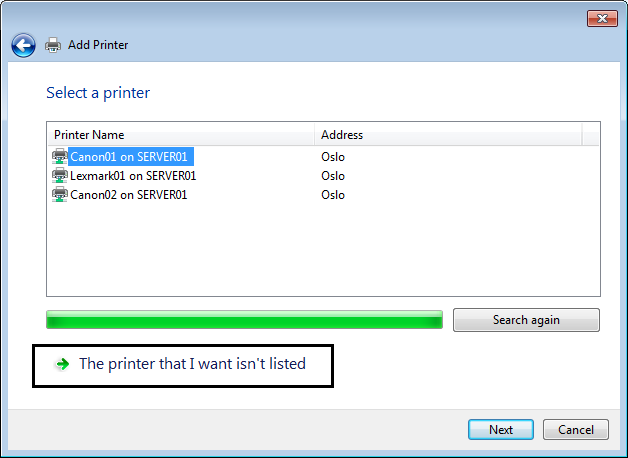 When you enable PLT, only printers in the users’ own location will be listed in the Add Printer Wizard by default, when they try to add a network printer. 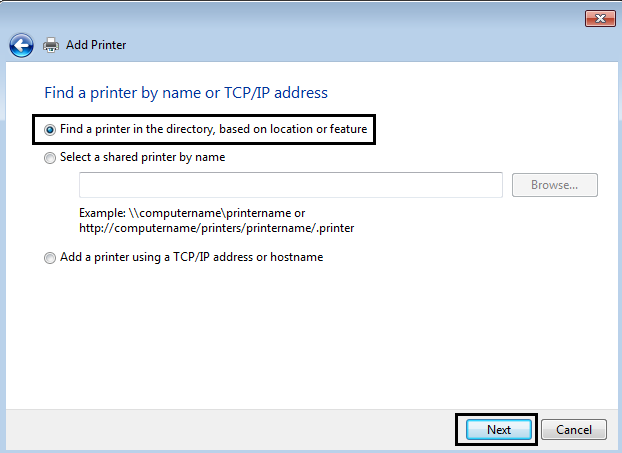 For Printer Location Tracking to work, you need to enable the Group Policy setting related to PLT. 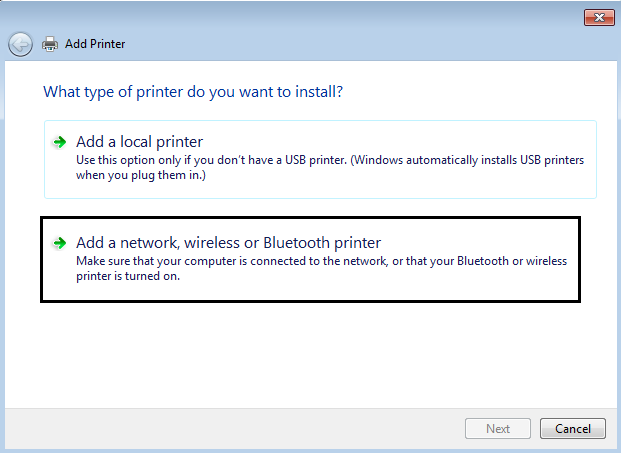 You also need to have a subnet scheme, which corresponds to the physical layout of your organization’s network. 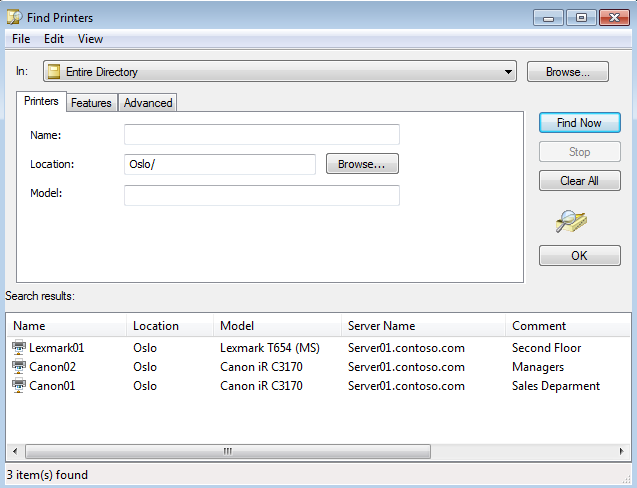 In addition, you need to define subnet objects in Active Directory Sites and Services, and you need to set the location field of both subnet objects in AD Sites and Services and the printers on the print servers. 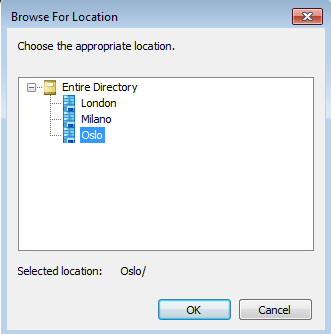 1.2 Once the setting has been enabled, you must link that GPO to the OU where your client machines are located. 3.2 As you can see, I have three different subnets, located at three different sites. But their Location field has yet not been populated. 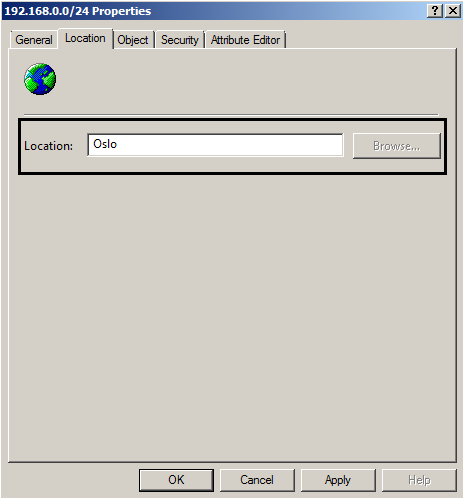 3.3 Open the Properties sheet of a subnet object, and then populate the Location field on the Location tab. 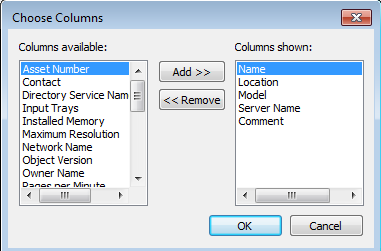 3.4 Repeat the procedure for all of your subnet objects.